By using a special library user applications control CAN networks via any of the converter models. This library supports all converters, application software for one model will directly operate with another model. The library supports C/C++, C#, VB.NET, Delphi and LabVIEW. Mapper libraries simulate software interfaces from other vendors. The existing application is not changed, just the original library files are replaced by the Mapper DLL. 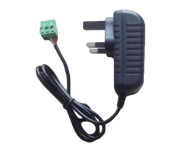 From then on the applications use the VSCAN converters. To implement CANopen protocol the royalty-free Open Source Framework CANFestival supports VSCAN products. CANopen is a CAN-based higher layer protocol that is used in various application fields. 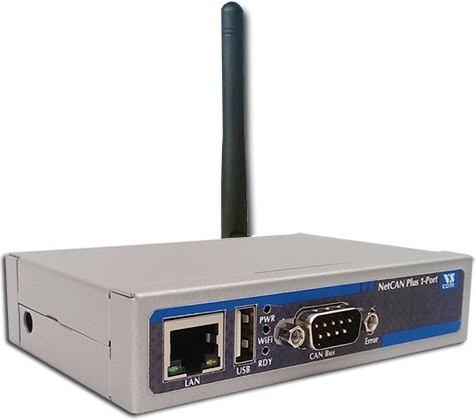 CAN Bus adapters allow you to connect a PC to CAN networks in industrial automation or automotive monitoring applications. 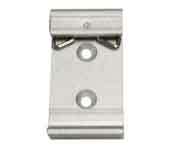 The access is given by USB 2.0 or TCP/IP. Connected to USB ports the adapters for CAN bus are powered by the computer, without need for external power supply. 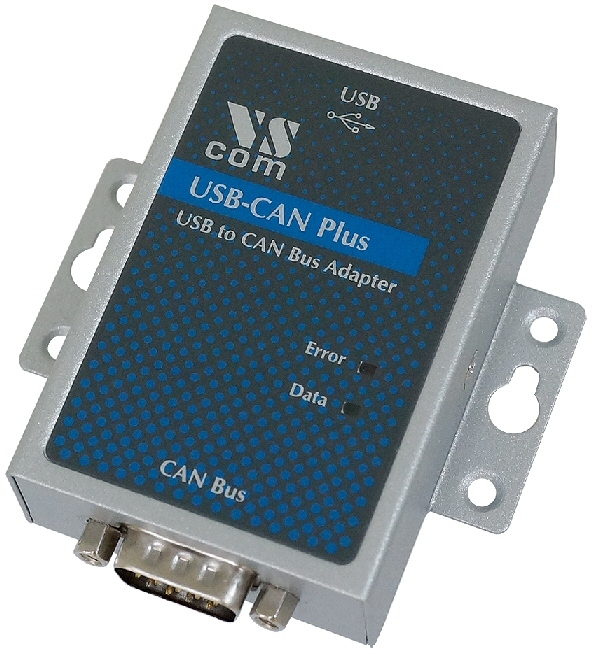 With Windows driver and VSCAN library application software has access to devices on the CAN Bus. Linux is supported as well by various ways, e.g. by slcan interface. 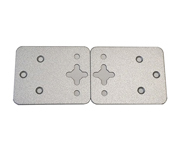 tocol is used to exchange data and control information with the devices.